Larry Laslo fabrics for two of my clients In Burr Ridge Illinois! This past fall I WAS hired to provide designs for two clients in Burr Ridge Illinois. The first project was for a dining room, with a very contemporary style. We decided on using the fabric Cufflink in a copper color. Notice the sheer fabric in the master bedroom in the video below. The same fabric is being used in espresso! In the second home we are working on the master bedroom. We are using very vibrant colors, a scheme similar to the one in the video. 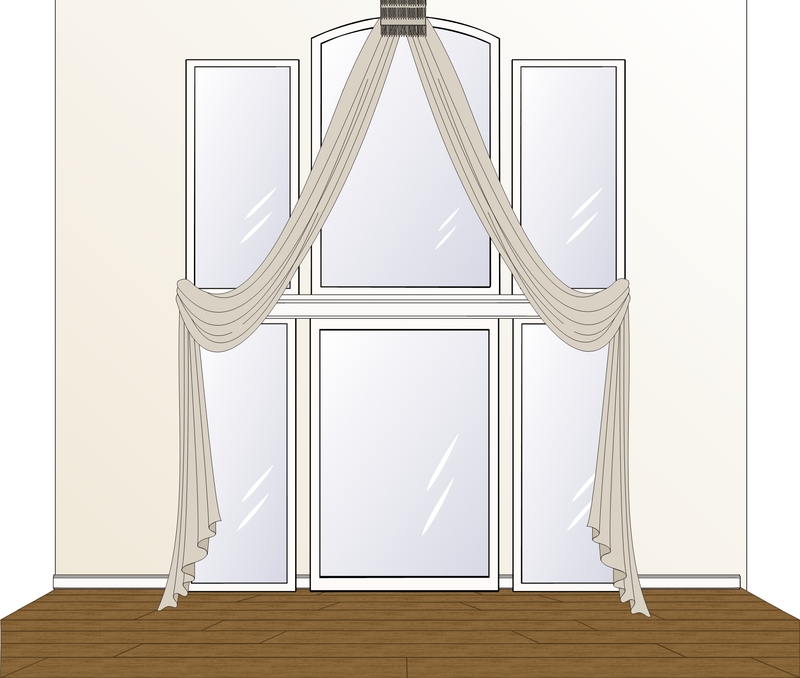 The bedroom will have the Larry Laslo trims for the pillows and draperies. I can not wait to show you the finished projects. What is your favorite Larry Laslo fabric?